Almost a year after having their first child, Liam Payne and Cheryl are thought to be on the rocks. The couple are in 'crisis talks' to avoid splitting up, a source has told the Sun. Their age difference and time they spend apart are said to be the source of their issues, but son Bear could be what's keeping them together. 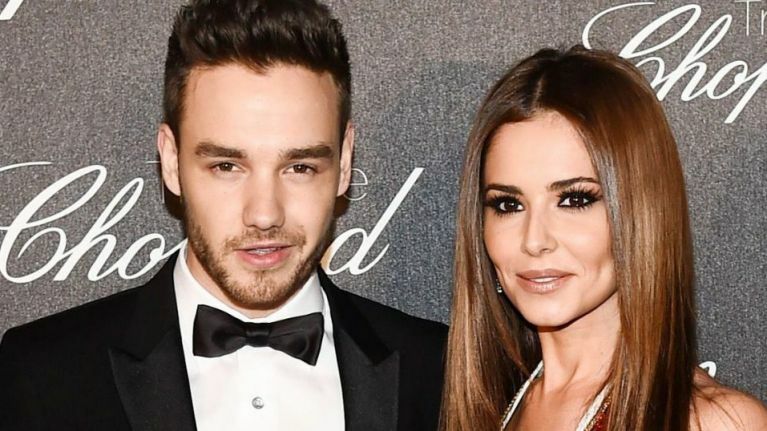 Neither Liam (24) nor Cheryl (34) has shared a photo of them together on social media since last August, suggesting that things have been rocky for a while now. "They haven’t split but have addressed the fact they have work to do on the relationship and both want to work things out. As he promotes his first solo album, Liam's been spending more time away from Cheryl and Bear, who turns one next month. Meanwhile, Cheryl has slowly gotten back to her career, appearing in campaigns for L'Oreal and signing up to be a mentor on upcoming BBC One show The Greatest Dancer. The source stressed that there's no-one else involved in the pair growing apart. "There hasn’t been a big falling out or anything like that. They hope there is a way forward and that’s what they’ve been discussing." The couple first got together in early 2016.